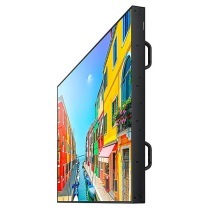 Large Format LED/LCD Displays - 40" - 95"
No matter what your need, it is possible to get 40-95 inch LED and LCD rentals from Videoforce. This means that you can rent these screens for small conferences or even large conventions and presentations. When you rent an LED, you get round the clock assistance. 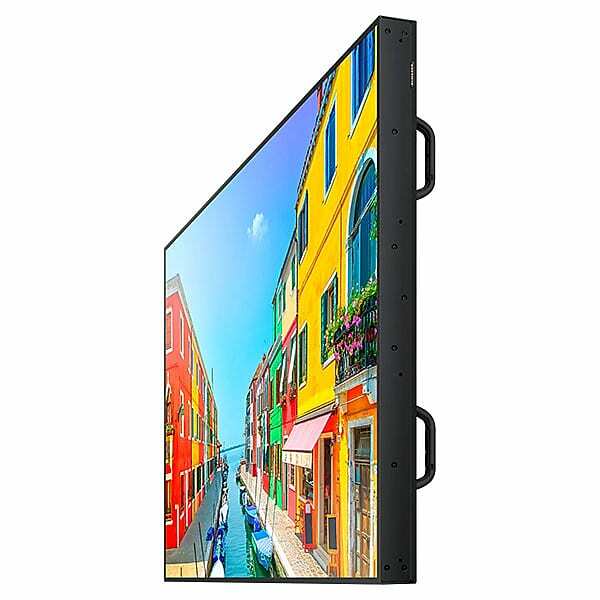 Depending on your needs and size constraints, you can easily find a screen that will work for you at a low cost, and you will not have to worry about storage later. 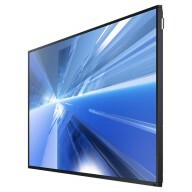 Samsung LCD Screens - 75"
High Brightness Outdoor Display. 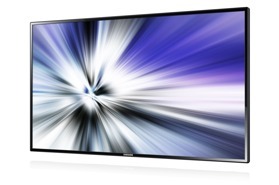 A fully embedded digital signage solution for high ambient light Outdoor environments. 75" high-definition professional LCD display that delivers the elegance and superb image quality for just about any installation - whether it's in a boardroom, a classroom, a hotel, or restaurant. Samsung LCD Screens - 55"
55" high-definition professional LCD display that delivers the elegance and superb image quality for just about any installation - whether it's in a boardroom, a classroom, a hotel, or restaurant. Mounts for wall, ceiling and floor. 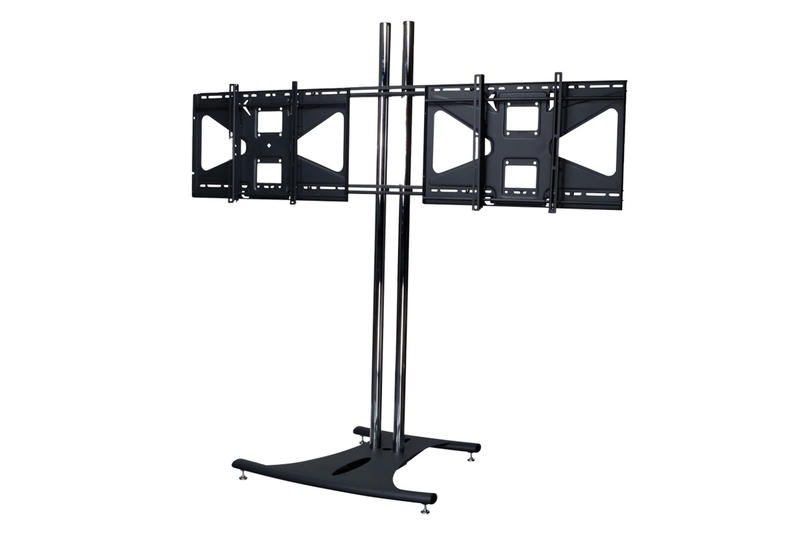 We have mounts suitable for most applications either you need for one screen or several screens mounted on a wall, hanging from the ceiling or on a mobile trolley. 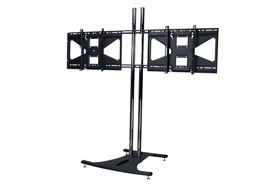 Our mounts are easy to install and secure and safe to use.